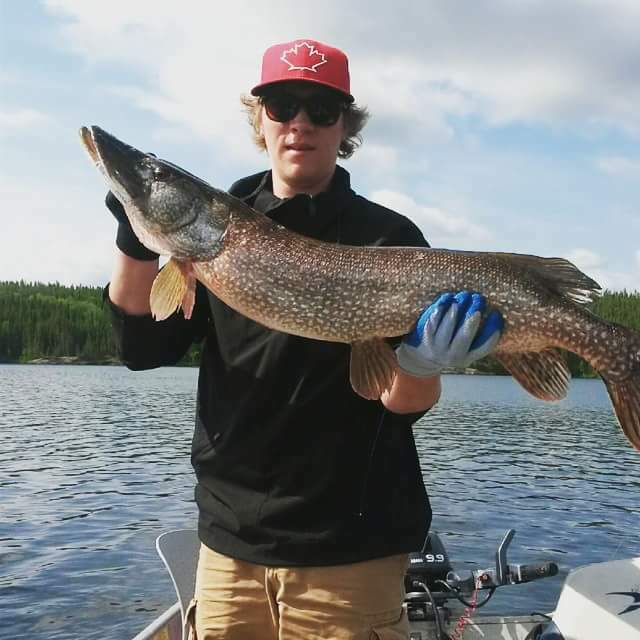 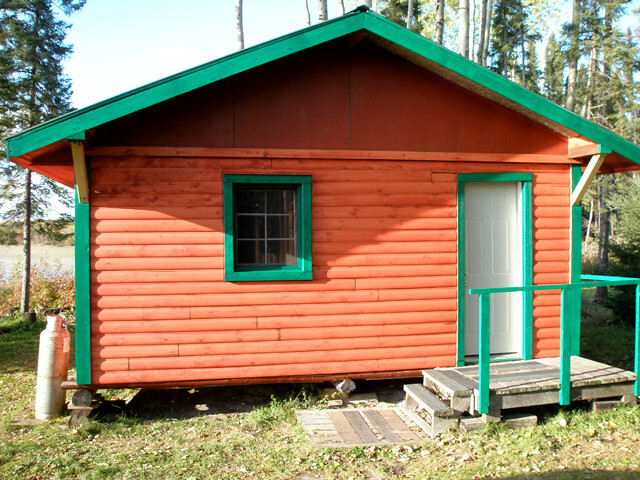 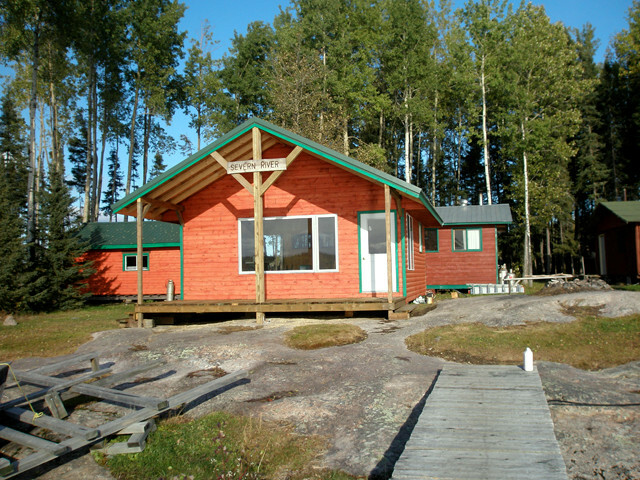 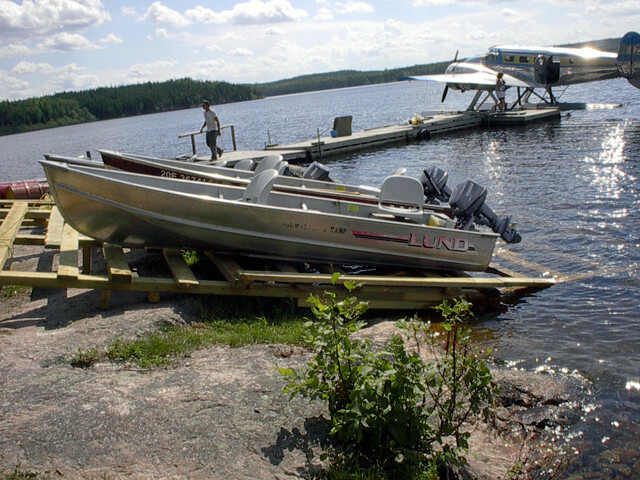 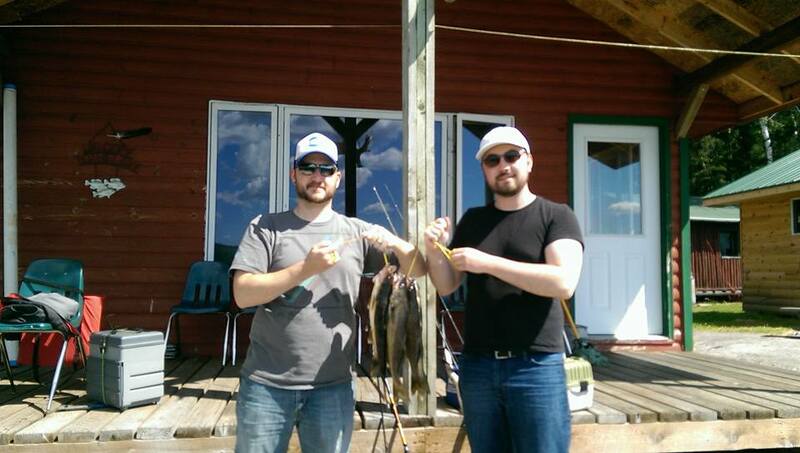 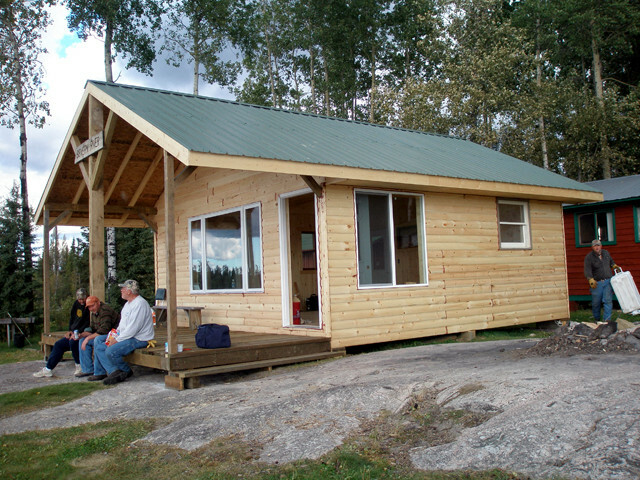 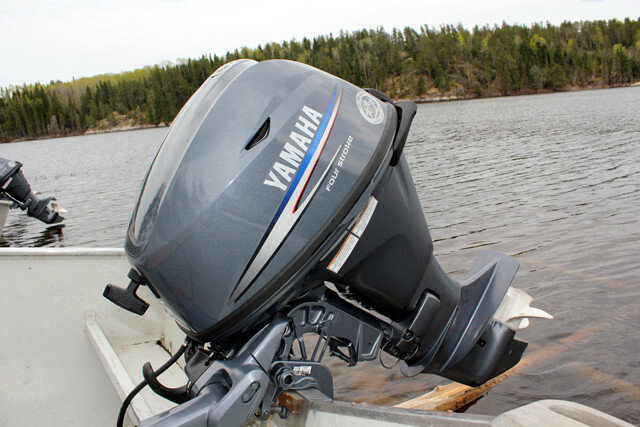 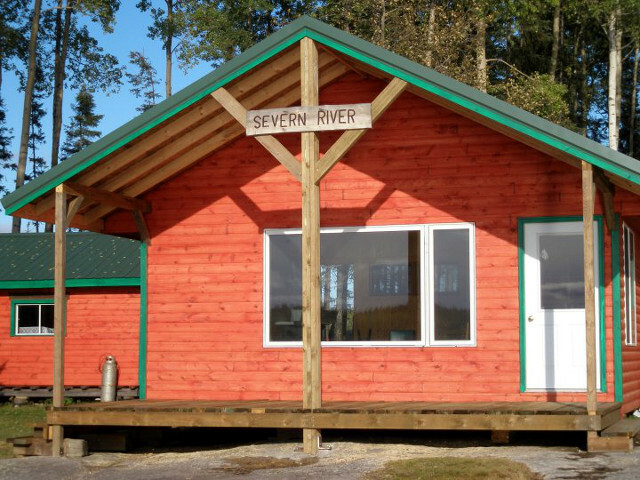 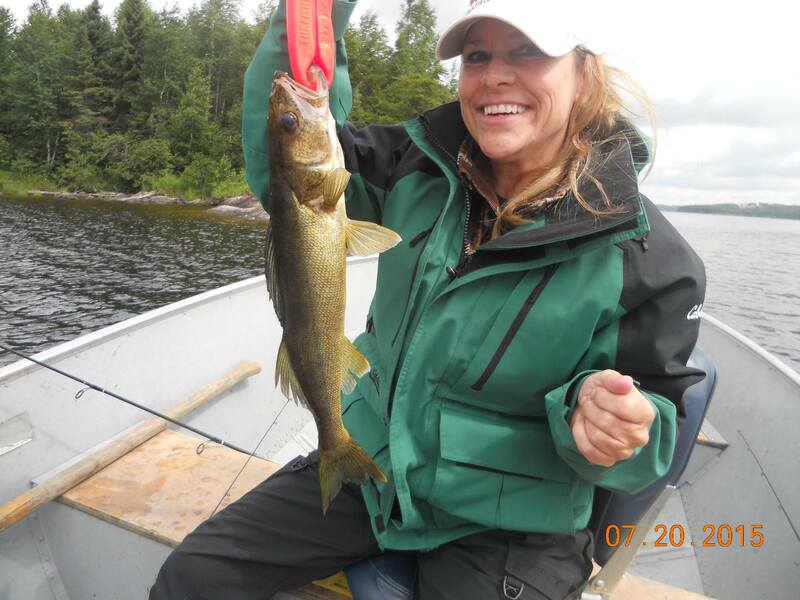 Severn Lake is our northernmost fly-in outpost and is a special destination for your Canadian fishing vacation. 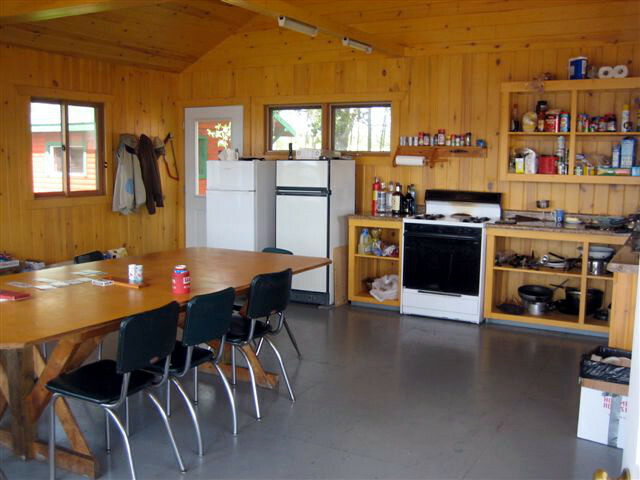 This outpost sleeps up to ten people in two separate cabins. 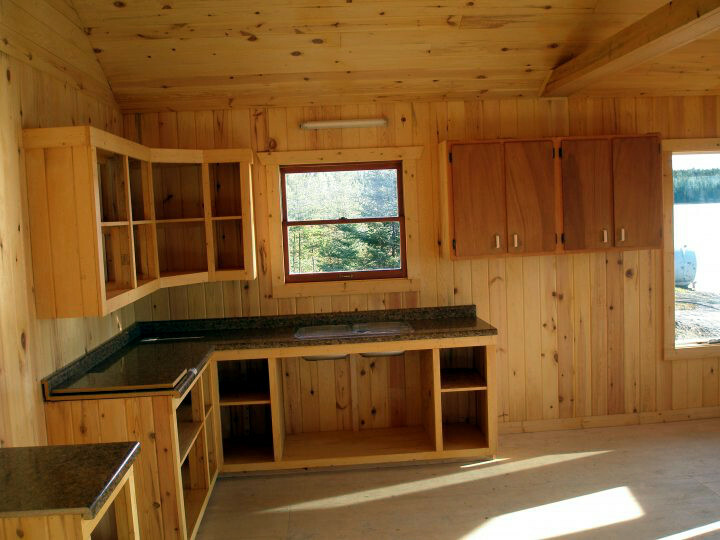 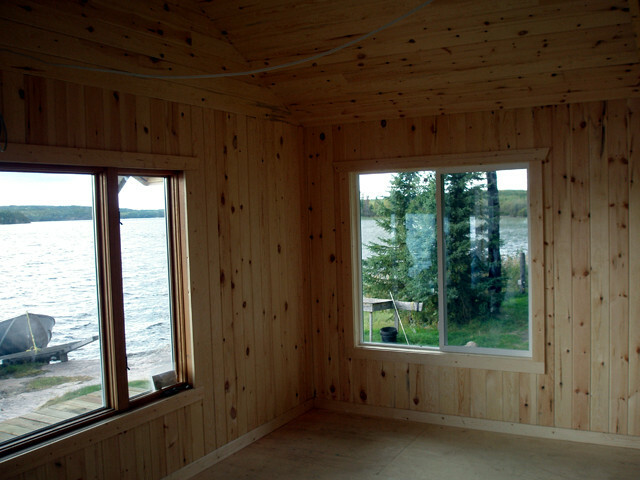 A third, brand new cabin houses a new kitchen that overlooks the lake where you can gather to tell your fishing stories each night. 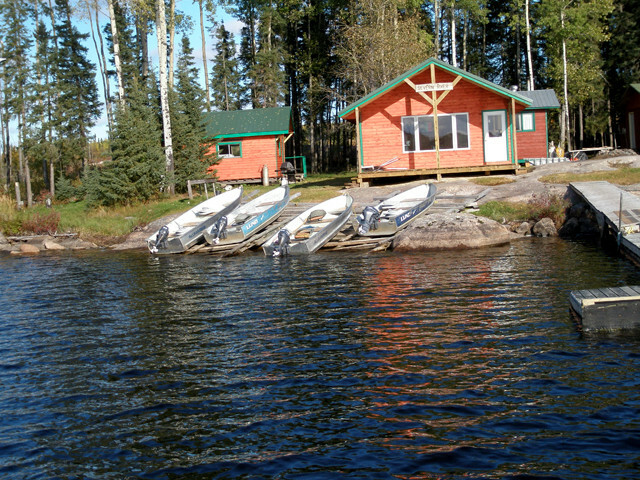 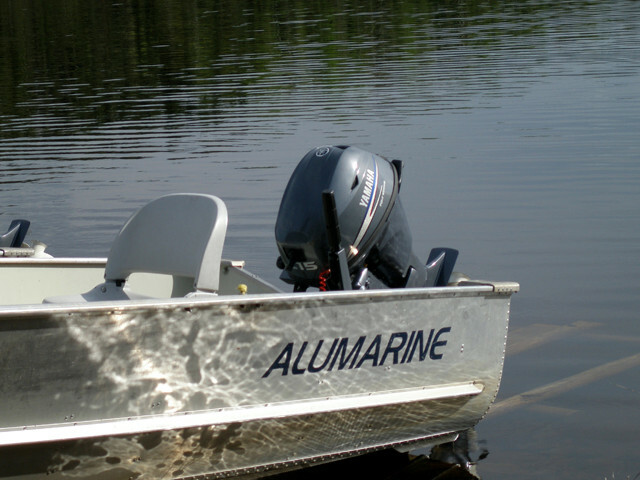 The fishing area is 14 miles long and narrow, featuring excellent walleye and northern pike fishing. 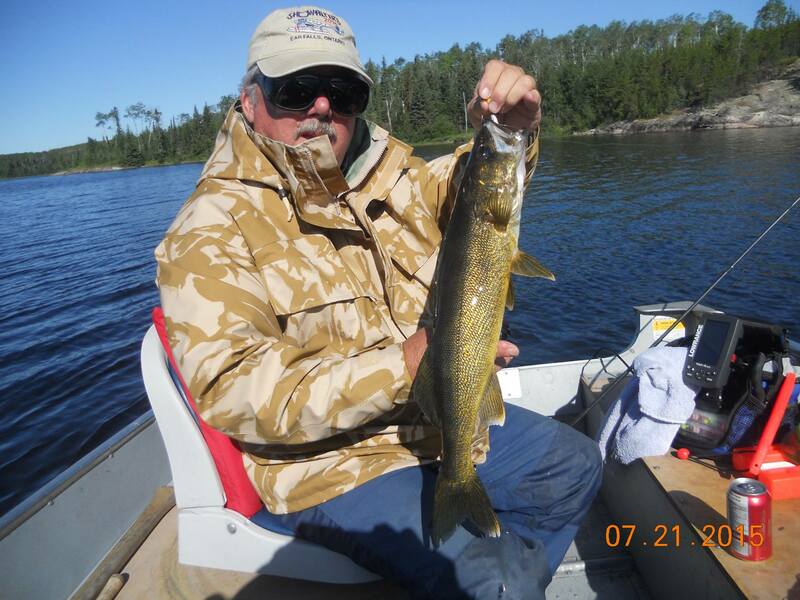 With several rapids and lots of underwater structure, including deep water weedbeds, the fishing remains very good all summer long. 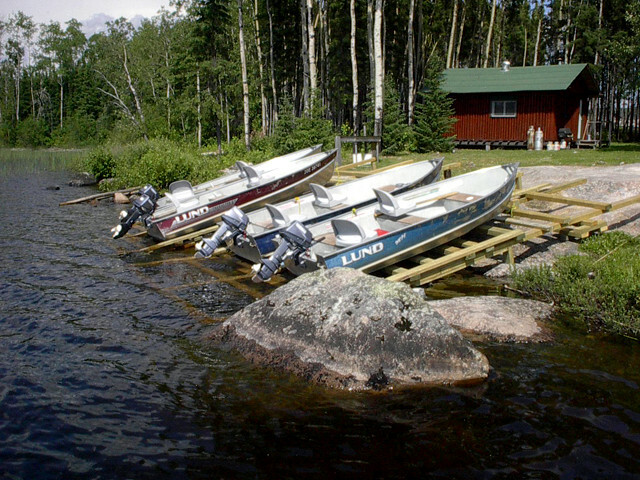 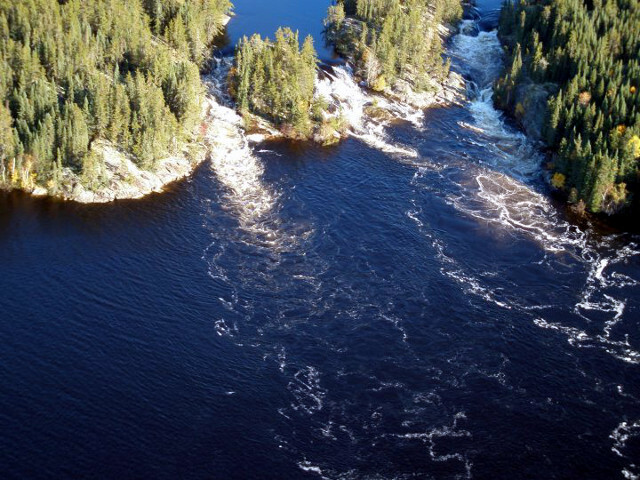 You will enjoy visiting the north rapids where you can catch walleye from shore and plop them right into the pan.